Granito: How to Nail a Dictator, Mariachi High, Precious Knowledge, and Tales of Masked Men were the ITVS programs recognized with nominations for the 28th annual Imagen Awards. 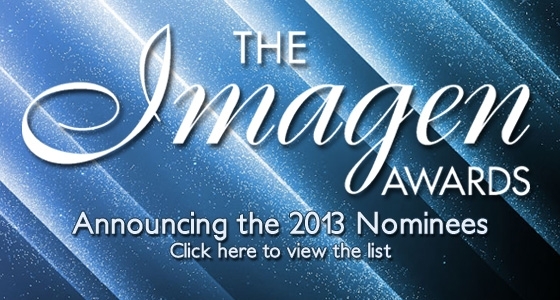 Administered by the Imagen Foundation, the Imagen Awards aim to recognize and reward positive portrayals of Latinos in all forms of media, as well as to encourage and recognize the achievements of Latinos in the entertainment and communications industries. A panel of entertainment industry executives and Latino community leaders select the winners for each category. The awards will be presented on Friday, August 16 at the Beverly Hilton in Los Angeles, CA and will be aired as a one-hour special on PBS SoCal. Congratulations to the filmmakers on this incredible achievement!